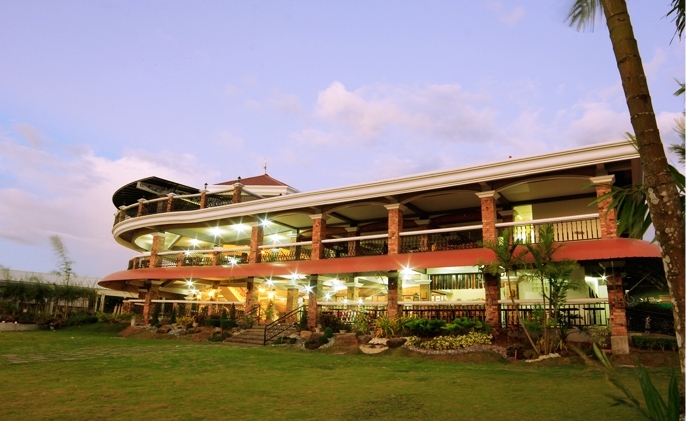 The Haciendas De Naga Resort has a Club House that houses a variety of resort amenities available to club house members as well as checked-in resort guests. Enjoy a lighthearted indoor game of billiards, darts or foosball at the sports bar and Game Room then enjoy some music and fun with friends at the Music Room. Up the ante in health and wellness by doing some cardio workout or an array of strengthening and muscle building exercises at the Gym. Visit the Spa, with its glorious sweeping views of the golf course, and enjoy some therapeutic massage. Shop at the Golf Pro Shop and and add to your collection of golf equipment, or buy some mementos for friends at home from the Souvenir Shop. Club house members also get to enjoy the use of the Golf Locker and Shower Room. The Club House is also great for business functions and events. It has meetings rooms and the 200pax-capacity function hall for large seminars and conferences.